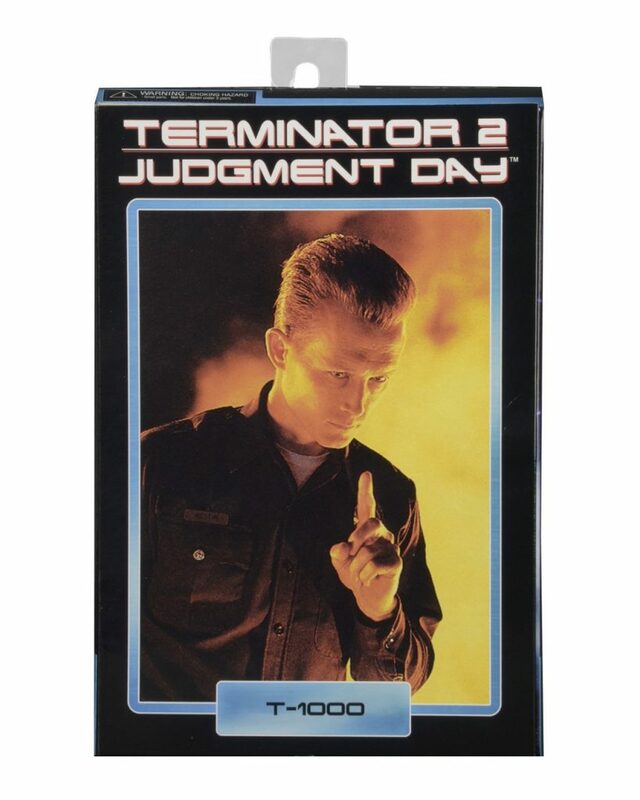 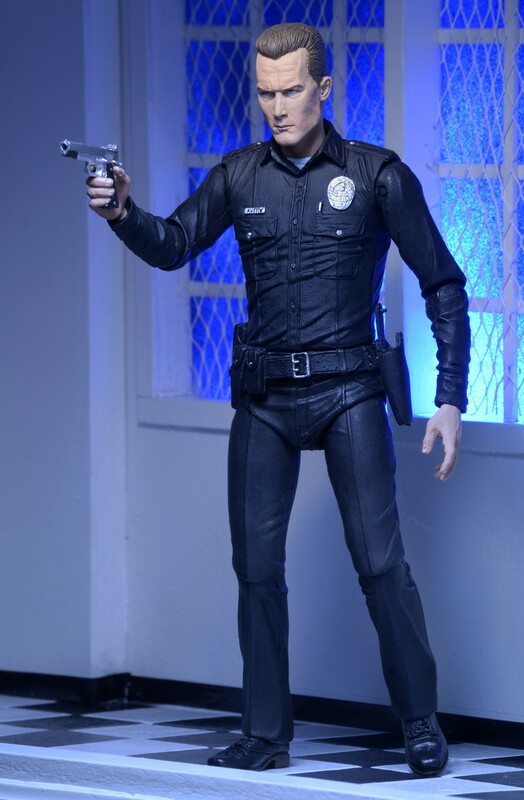 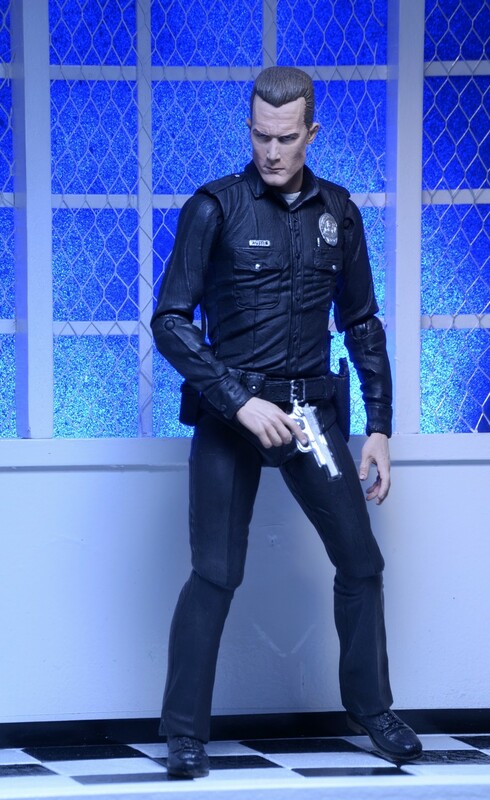 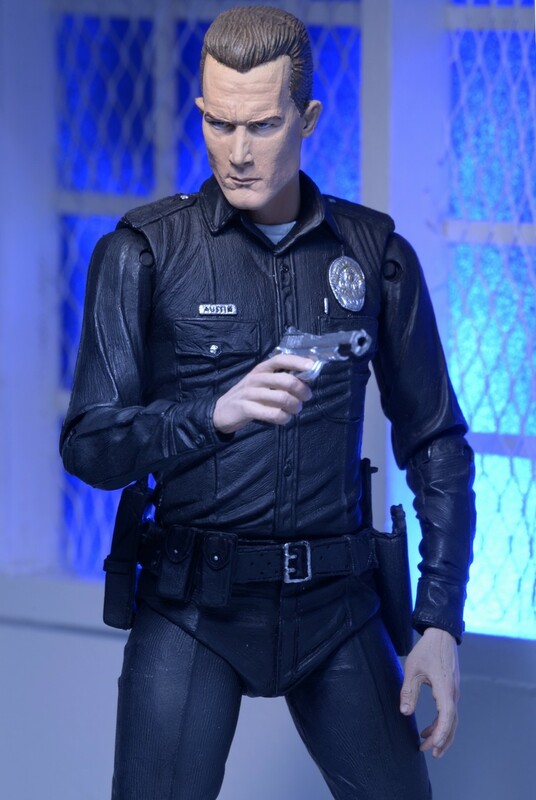 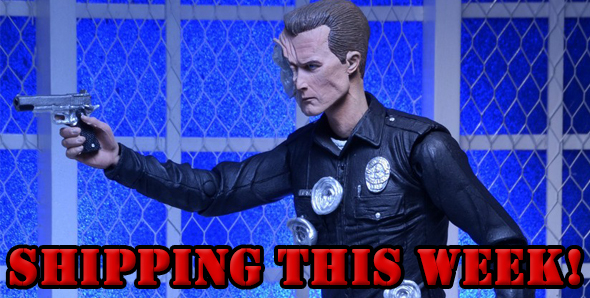 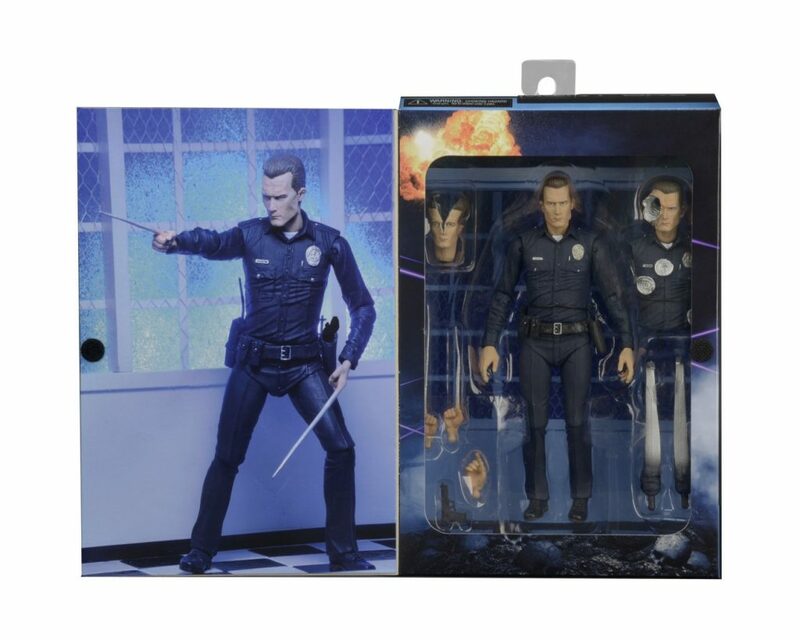 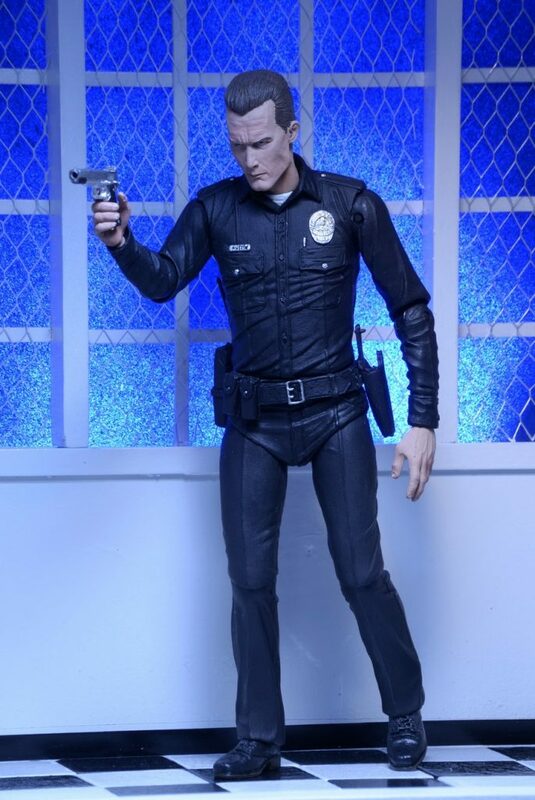 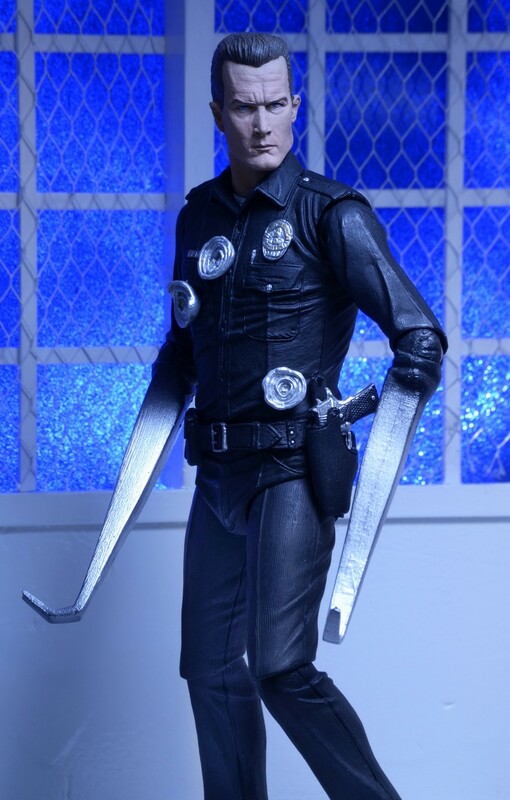 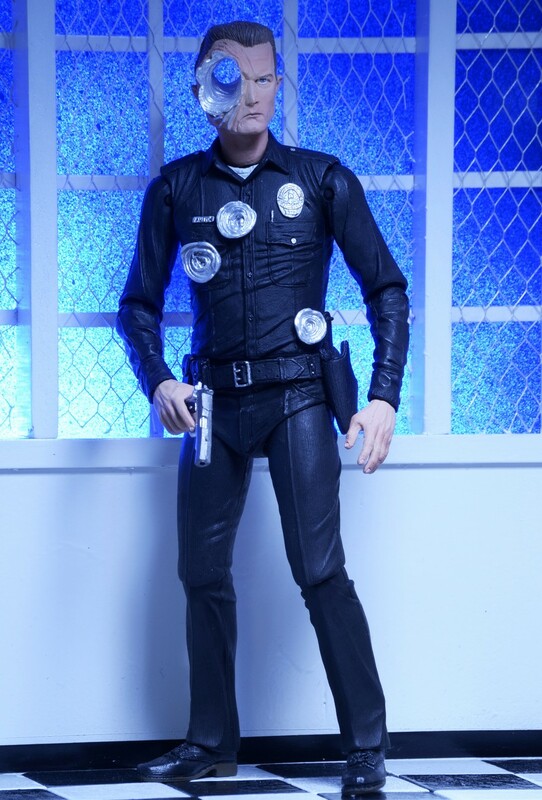 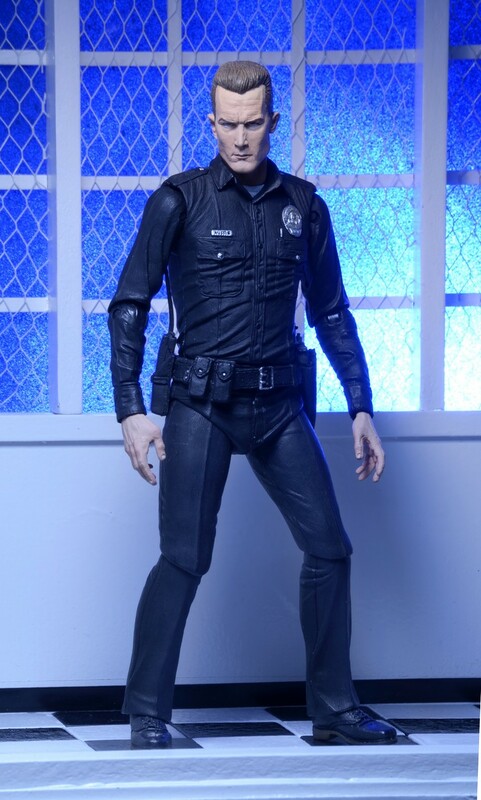 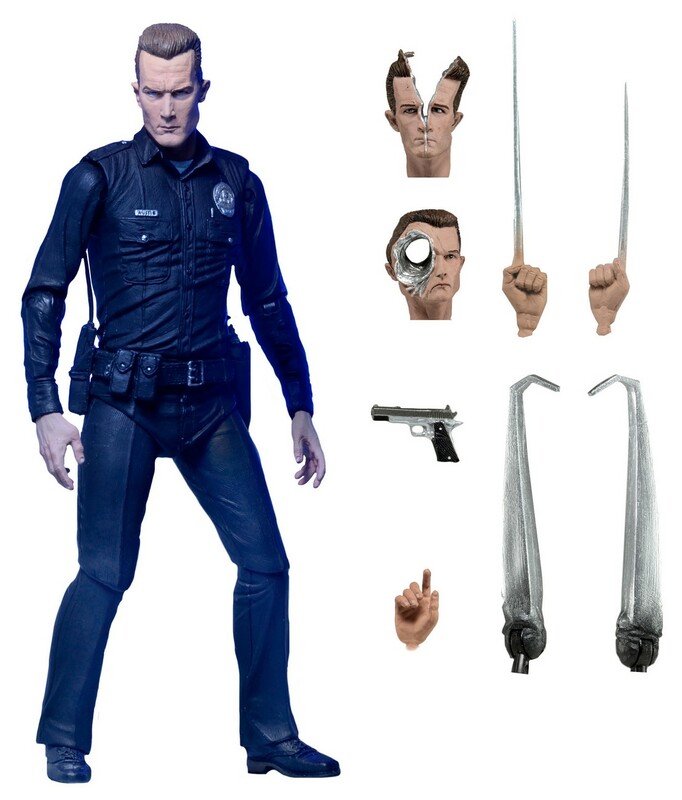 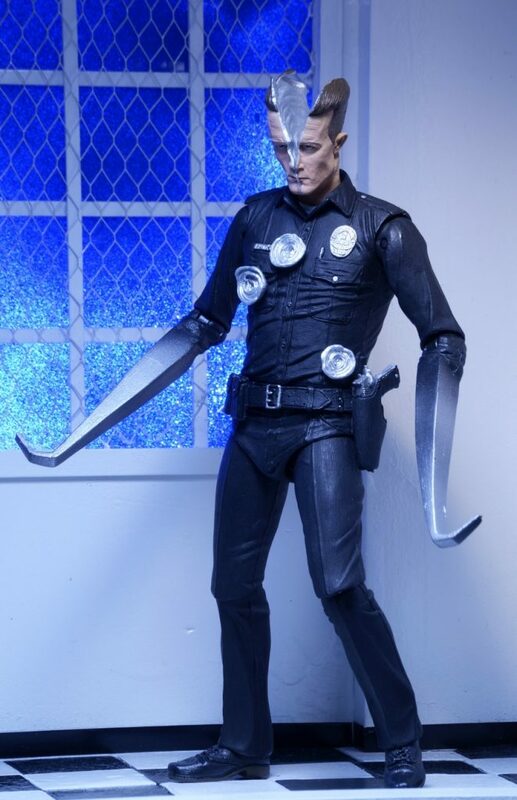 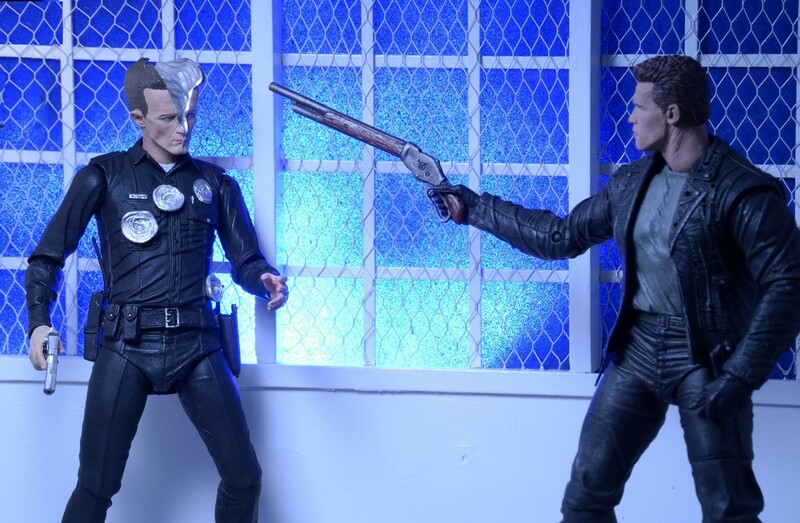 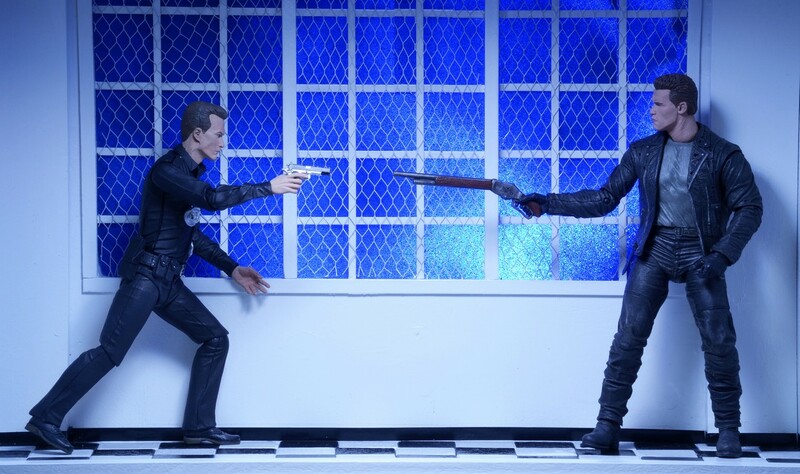 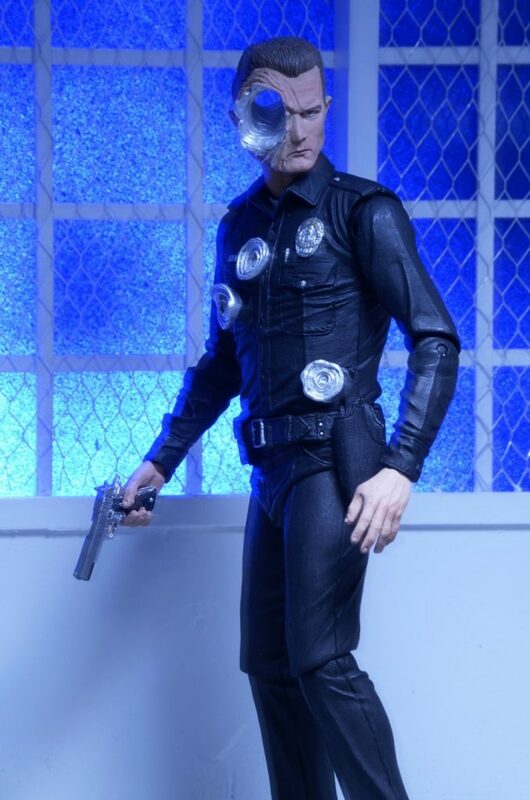 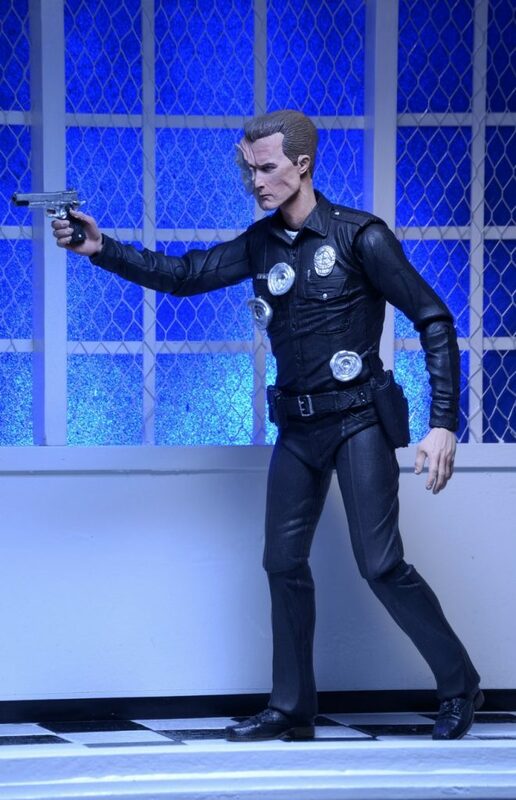 Shipping this Week: Terminator 2 Ultimate T-1000 7″ Scale Action Figure! 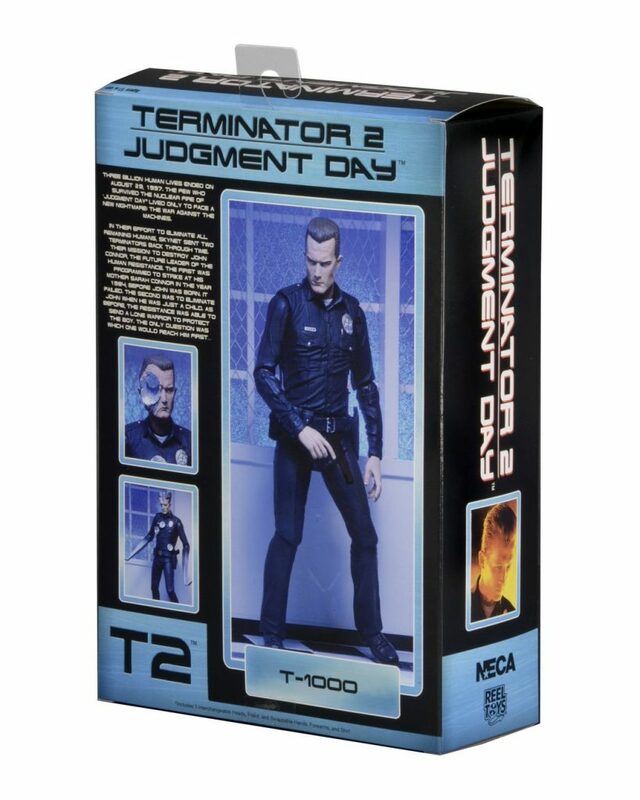 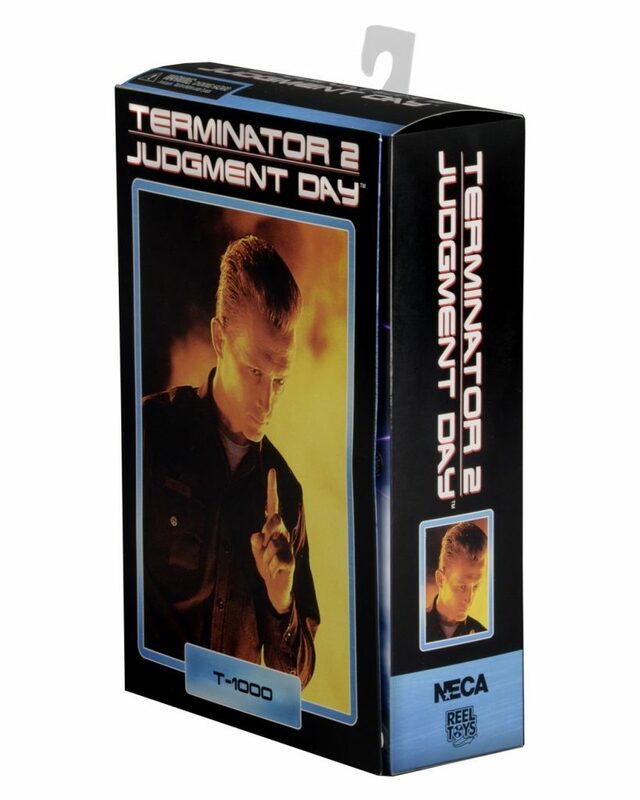 You are here: NECAOnline.com » Blog » Shipping this Week: Terminator 2 Ultimate T-1000 7″ Scale Action Figure! 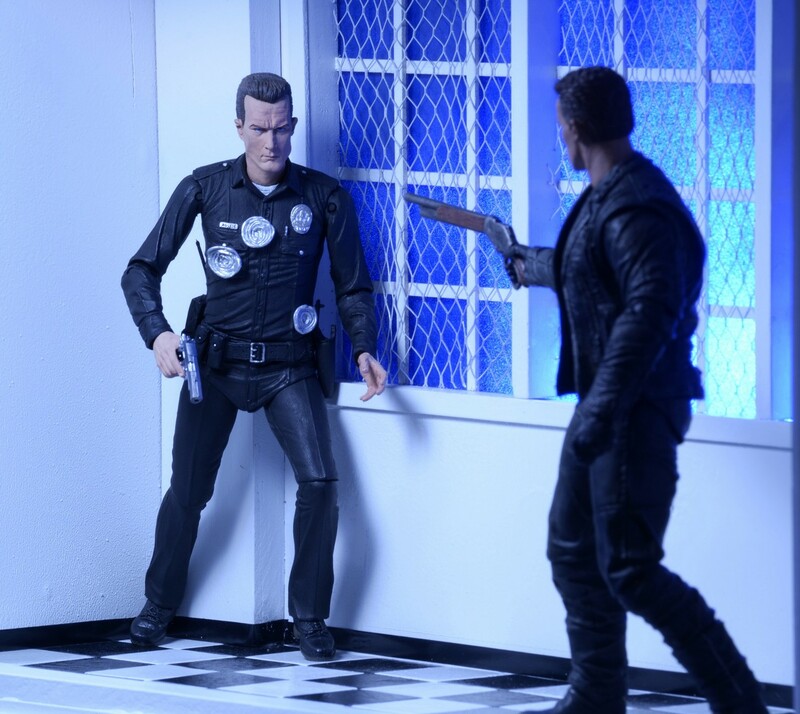 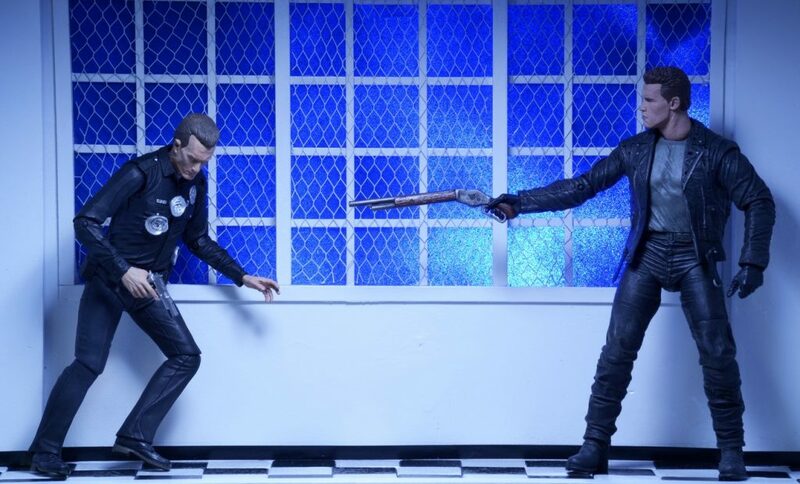 The latest release in NECA’s Ultimate 7” scale action figure line is shipping out to retailers this week, in the form of the liquid metal antagonist of Terminator 2! 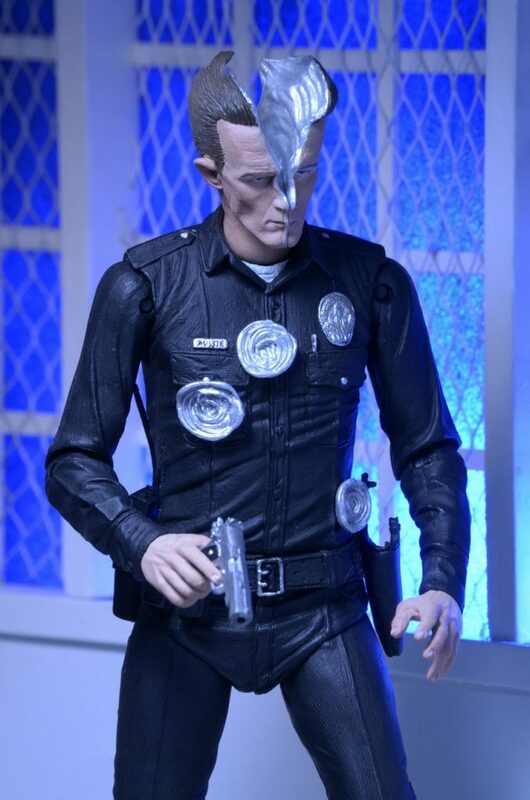 To celebrate we’re sharing a brand-new stylized photo gallery featuring the T-1000.